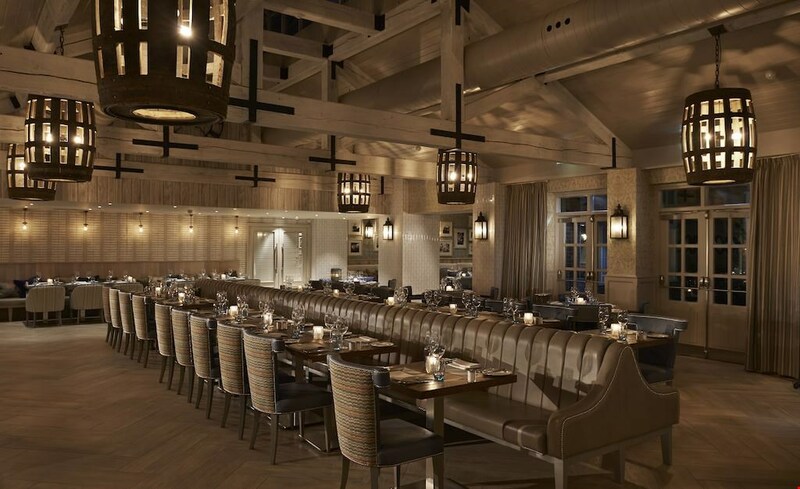 The Belfry has become synonymous with golf and is a Mecca for both professional and amateur players. 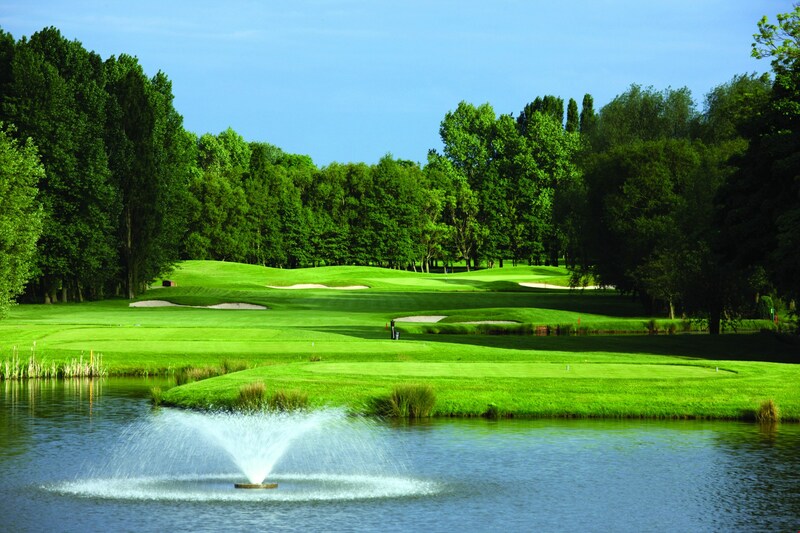 Located just outside of Birmingham, their golf courses are easy to access and attract players from across the UK and further afield. 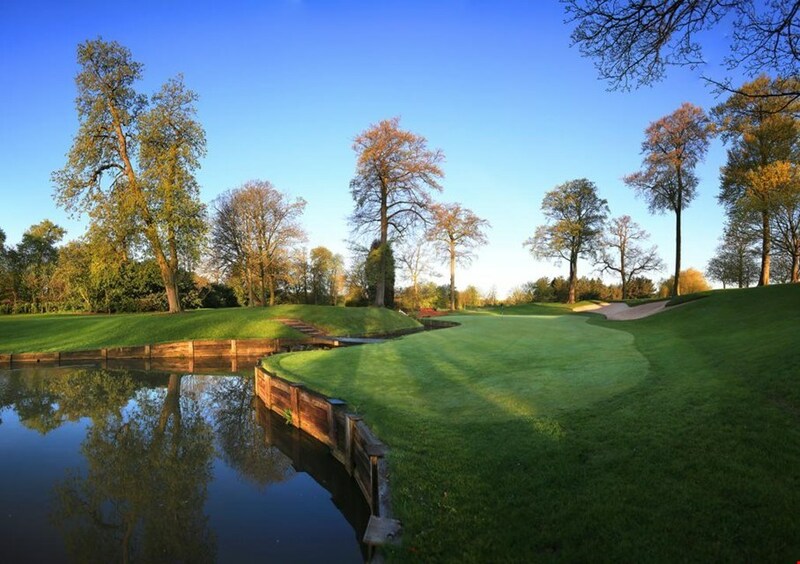 Host to more Ryder Cup matches than any other venue in the world, and steeped in tournament history, the three stunning courses, sculpted from acres of lush North Warwickshire countryside, have provoked some of the most dramatic moments in the history of the sport. 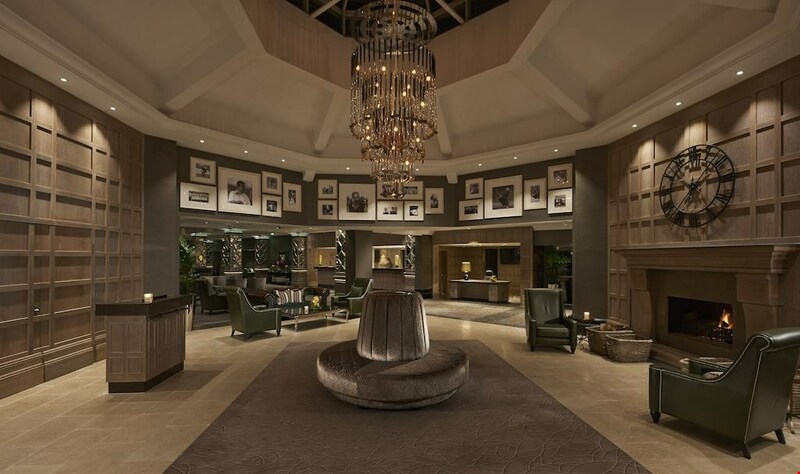 Settle in and experience the world-class luxury of the award-winning Belfry Hotel & Resort, from the iconic greens to the sumptuous bedrooms. 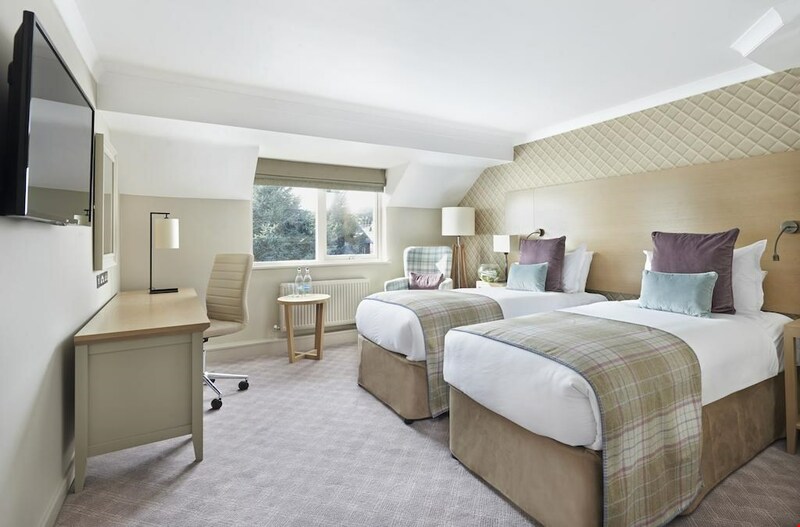 Surrounded by over 550 acres of countryside, The Belfry introduces luxurious guest bedrooms and suites, meeting and event rooms, restaurants, bars, a nightclub, a luxury Spa and Health Club and of course amazing golf. 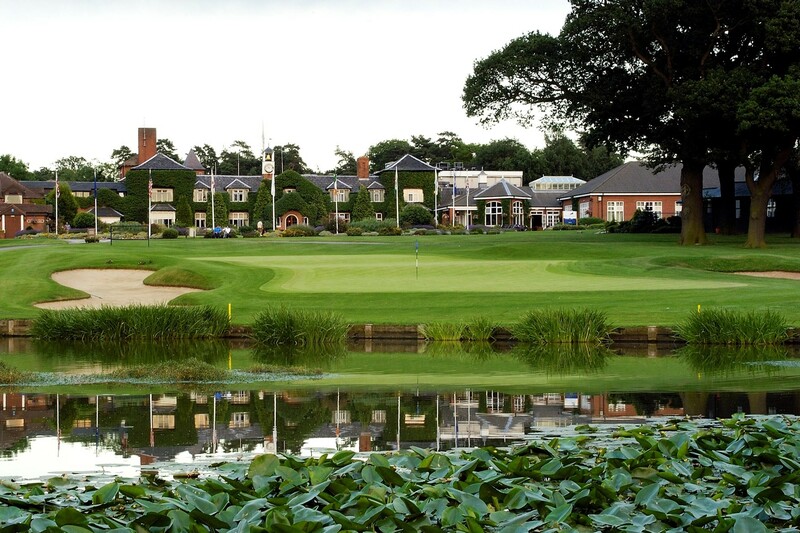 The Derby is a parkland course with far-reaching views across the Warwickshire countryside, strategically placed bunkers, water hazards and well-designed risk and reward holes.The Derby offers a gentle challenge and is perfect for players of all levels. Also designed by Peter Alliss and Dave Thomas the course demands accuracy right from the 1st tee, not to mention good club selection and intelligent course management. 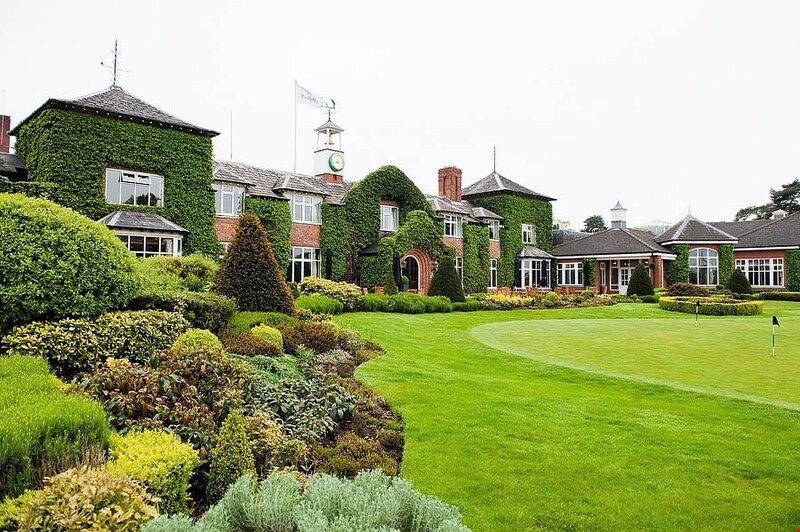 The PGA National, having hosted two European Tour events, is one of the West Midlands finest golf courses, and fast becoming one of the top courses in the United Kingdom. Recognised by the PGA as a world-class tournament course and the only PGA branded course in England, the PGA National is a must for golfers who enjoy the creativity and shot-making required for links golf. 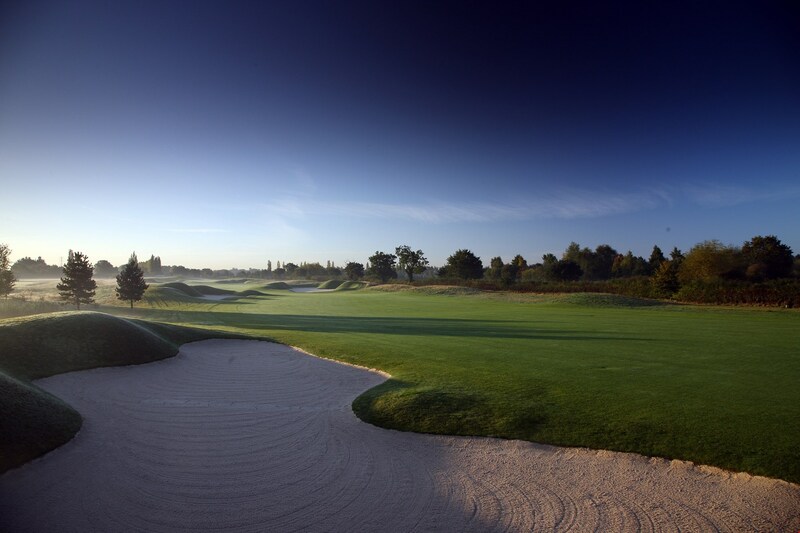 The majestic fairways and carpet-smooth greens of The Brabazon form a world-famous stage on which some of golfs most exhilarating dramas have played out. Its meticulous design involves tight fairways, perilous bunkers, lakes and fast undulating greens, creating iconic holes that have challenged some of the games greatest. As you'd expect, it's a challenging golf course, but a must-play for anyone who is serious about the sport. Walk in the footsteps of golfing legends for example Seve's historic drive onto the 10th green, Sam Torrance's famous putt that won the 1985 Ryder Cup match for the European Team or Christie O'Connor Jr's belligerent 2 iron across the lake at the 18th. More recent changes have seen the 6th hole become one of the most demanding, rated highly by modern-day great Lee Westwood.